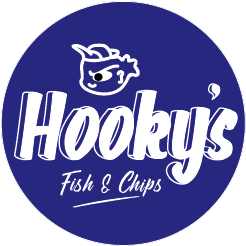 Here at Hooky’s we only use fresh ingredients. We are dedicated to bringing you the best fish and chips and our processes ensure that you do. Every food item we get is thoroughly inspected for quality and we are always working to get you the best available foods.